Tallahassee Area's Finest Towing Provider Since 1971! 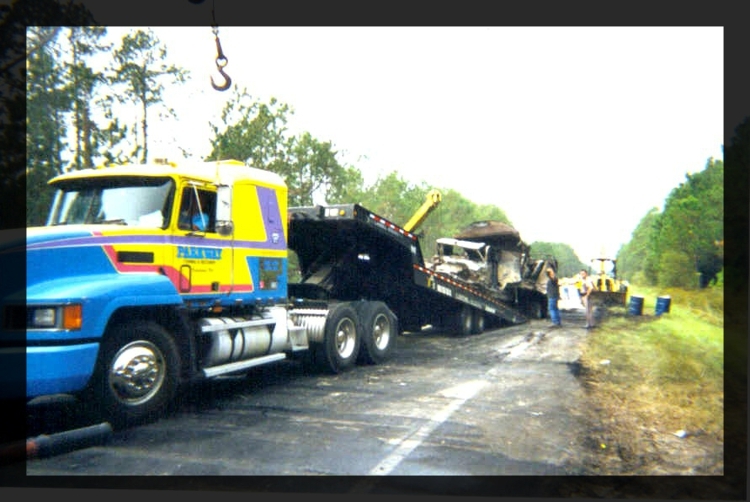 Since 1971, Parkway Wrecker Service has gotten countless drivers throughout the Tallahassee area and surrounding communities back up and running with fast roadside assistance. We offer multiple car roadside assistance services for all vehicles—no matter how big or small. At Parkway Wrecker Service we are available 24 hours, 7 days week. We’ll show up to you and your vehicle pronto and either you need us to service a commercial bus or small vehicle. Just call us. Parkway Wrecker Service will get you back on the road in no time. Why Choose Parkway Wrecker Service? In addition, our drivers provide these roadside services 24 hours a day 7 days a week 365 days a year regardless of the weather or circumstance. Call (850) 296-1444 for Fast and Reliable Service!